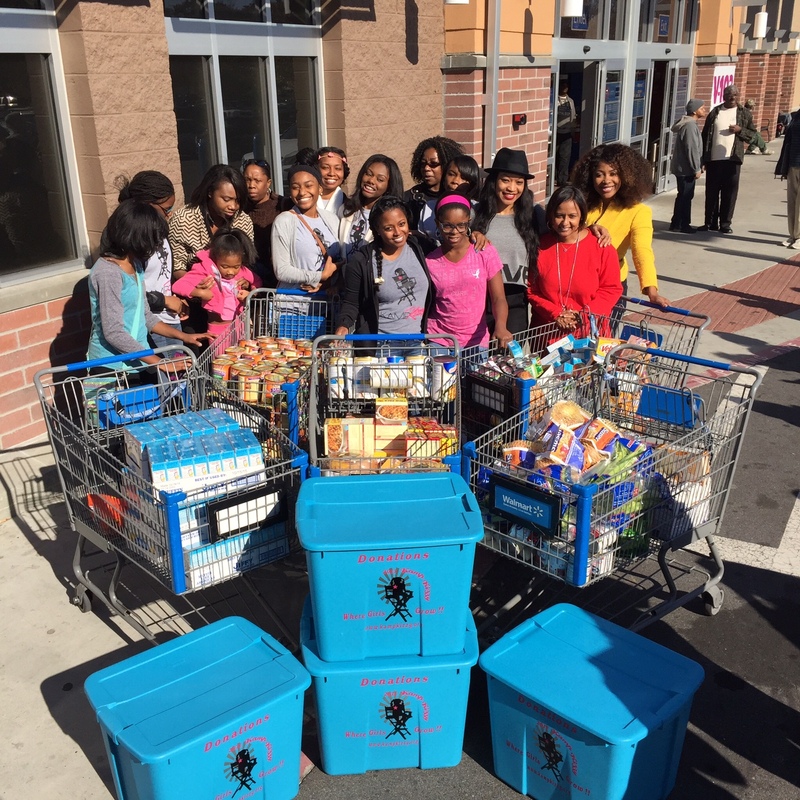 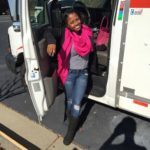 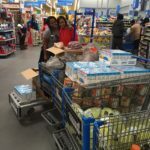 Kamp Kizzy > News > Uncategorized > Feeding Families For The Holidays!! 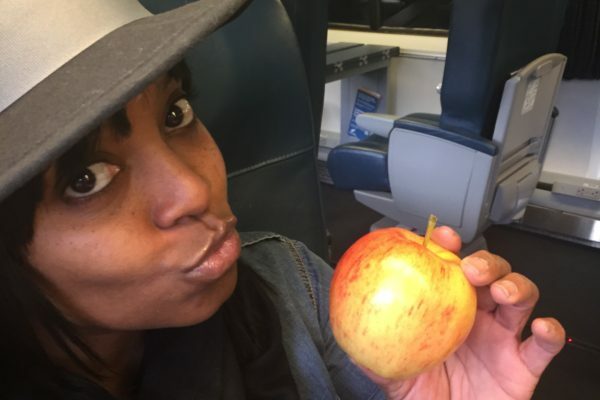 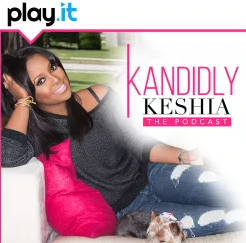 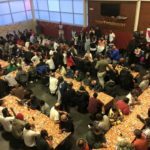 November 2015 Keshia and Kamp Kizzy partnered with Shanti Das and Teddy Riley to provide Thanksgiving dinner to hundreds!! 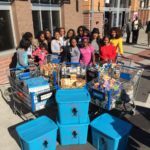 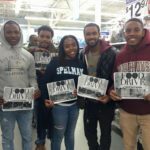 This was the second year the trio collected food to donate to deserving Atlanta families and the men of the Atlanta Mission. 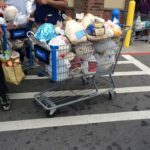 Hundreds of turkeys, hams, yams, boxes of corn bread, vegetables and so much more were collected at Walmart on Martin Luther King Dr. in the historic West End neighborhood.